Can’t get that dark theater space you’ve been longing for? No fear. 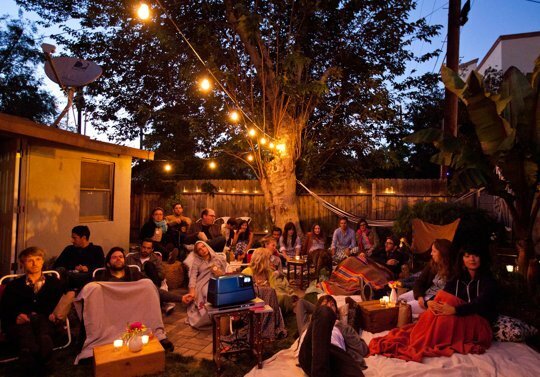 You can still have great movie and sports viewings in well-lit rooms. 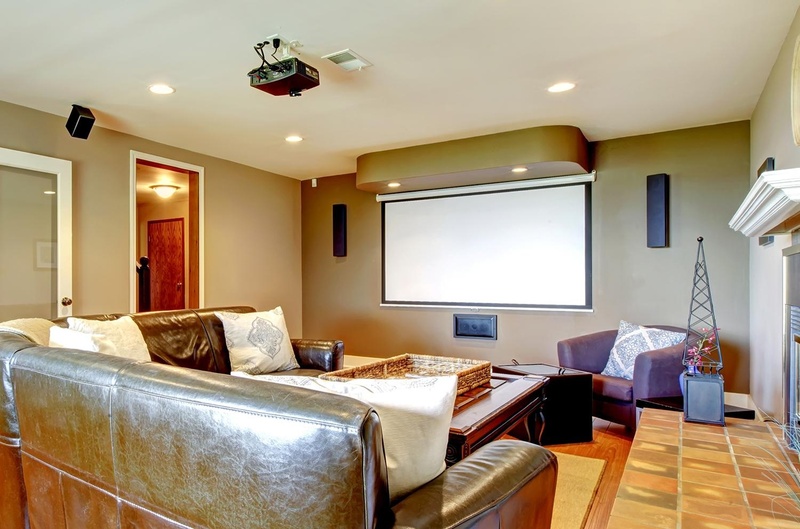 Whether for a home theater or public space such as an apartment clubhouse, church sanctuary or golf club lounge, there are many projectors that are made specifically for well-lit rooms. 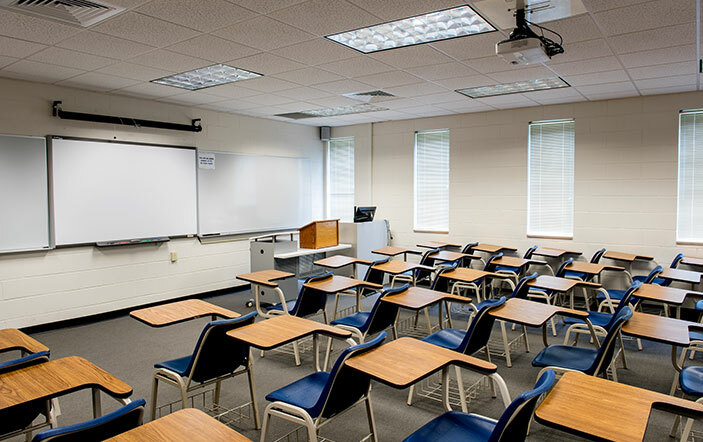 Conference rooms and classrooms may also be brightly lit which could cause some viewing problems. 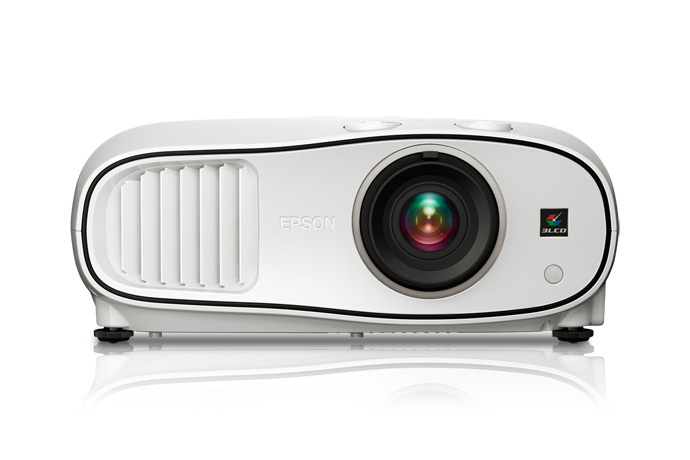 Today’s projectors offer more diversity, clarity and picture sharpness. And if your room doesn’t allow for mounting or installing a projector, you can simply place the projector on a table or cart for viewing. 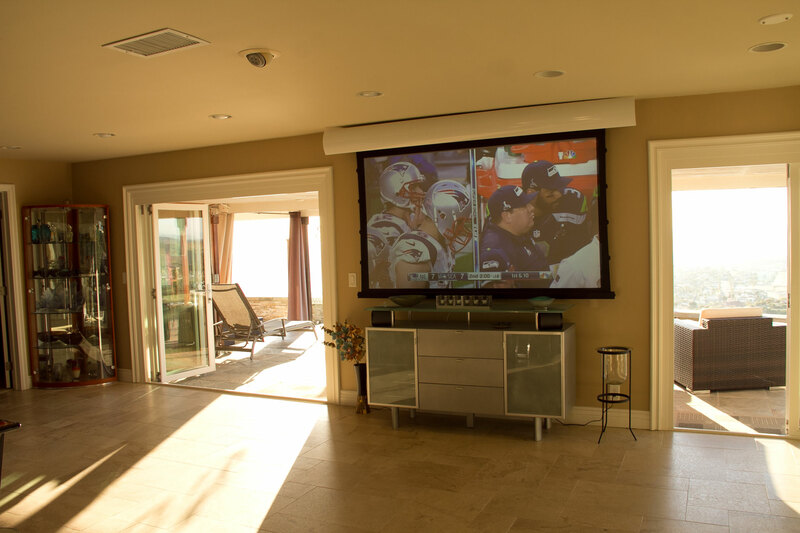 Deciding not to mount the projector will also let you use it in multiple places. The same is true for the projector screen, it can be installed or you can opt for a portable one. Lens shift or adjustable lens for repositioning the image. High lumens (preferably over 3000 for bright rooms). HD capabilities for certain movies or sporting events. LED or laser lighting technology for consistent brightness (preferred but not required). To enhance imaging, a special projector screen is also necessary. This should be a projector screen that absorbs light such as a black screen, one with front projection or ALR (Ambient Light Rejection) capabilities. All of these screens claim to improve image quality in brightly lit rooms. 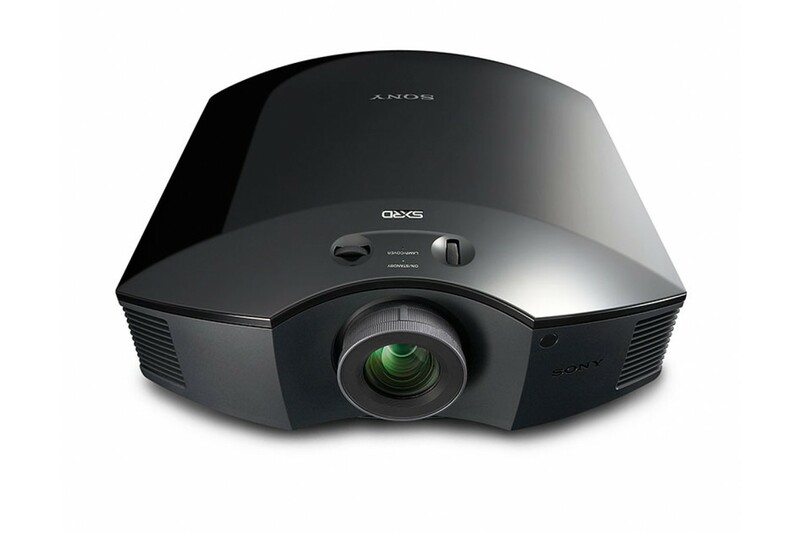 Looking for a budget-friendly home entertainment projector? Well, the InFocus IN116X might just be an ideal fit for you. 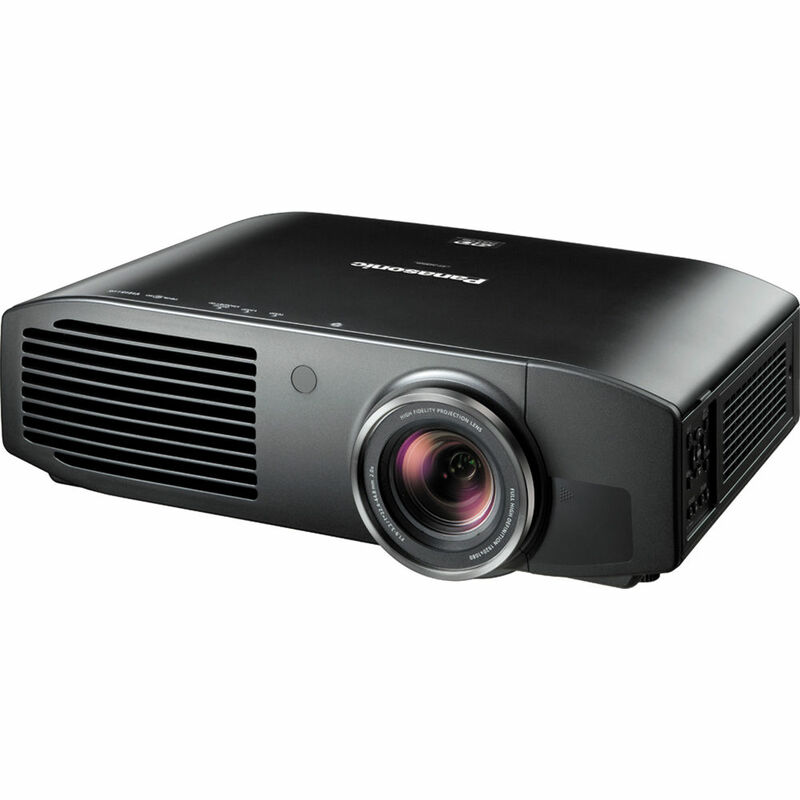 Starting at $399, the IN116X is priced competitively. Plus, it’s equipped with a range of features that make it ideal for a number of different applications, including home entertainment. 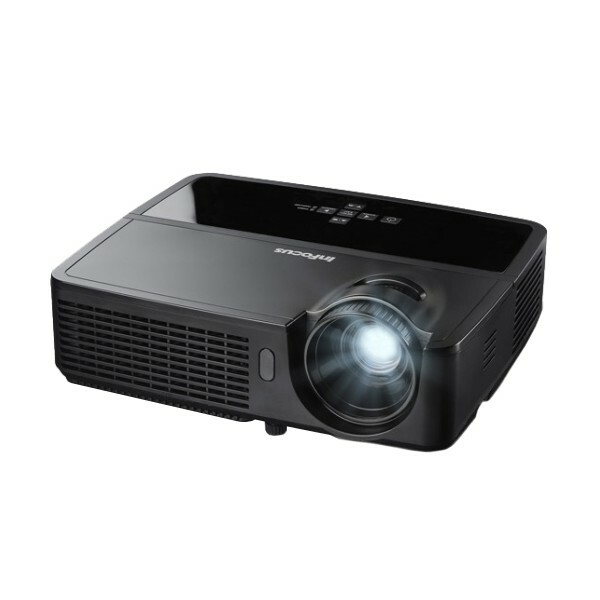 As a budget projector, the IN116X does have some limitations; it doesn’t have a built-in audio speaker, for example. But that’s to be expected from a sub-$500 projector. Yet, there’s a lot to like. 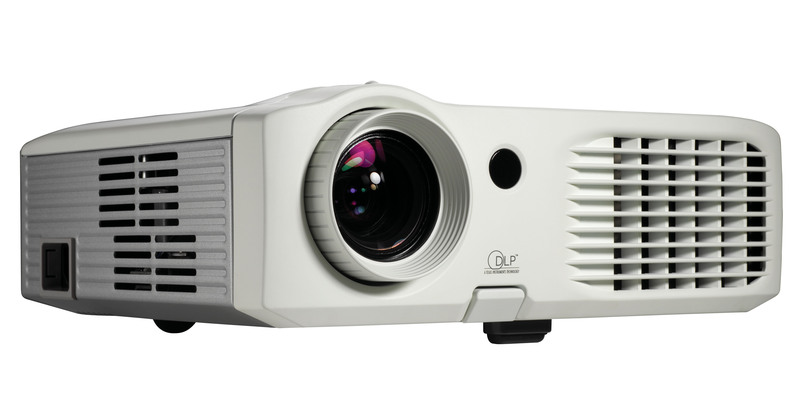 The DLP-based projector is ultra-low maintenance, with an average lamp life of 4,500 hours. Plus, the image quality is perfect for watching TV or Blu-Ray content in the 1280×800 widescreen resolution. This isn’t a Full HD projector; but it works nicely in the living room for home video at a fraction of the price of Full HD set-ups. Quality Brightness: The IN116X is rated at 3,200 ASNI lumens, which drops to 2,900 in eco-mode. That’s perfect for living rooms, which can be fairly dark but still let in some ambient light. Impressive Lamp Life: Cost of ownership is low for the IN116X, thanks in a large part to the long lamp life of 4,500 in standard mode and up to 10,000 in its best power-saving mode. That’s far above average. The good news: The IN116X’s replacement lamp is a low-cost investment starting at $248. The part number is known as SP-LAMP-093. Awesome Color Performance: Aided by InFocus’s BrilliantColor technology and a 15,000:1 contrast ratio, the IN116X delivers supreme color performance. The blacks are dark, the whites are brilliant white, and there’s substantial detail in the shadows. 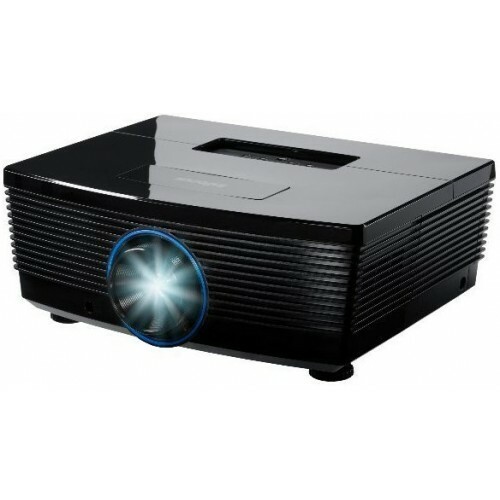 Useful Connection Options: The projector is equipped with a range of connections including HDMI, S-Video, Composite, and VGA. Plus, there’s a 3.5 mm audio-out jack for easy connection to external audio. 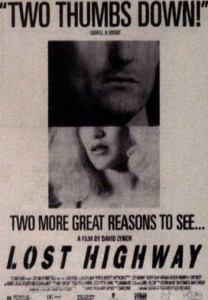 Although there’s a lot to like, the projector does have its limitations. It’s not equipped with the feature set you’re likely to see from a more expensive home theater projector, but fortunately, the limitations are few. Occasional Rainbow Effect: As with many DLP-based projectors, the rainbow effect is occasionally present. Yet, it’s kept to a minimum, and the majority of users aren’t likely to notice. Limited Set-Up Flexibility: The IN116X weighs just about 5 pounds, which is great for portability. 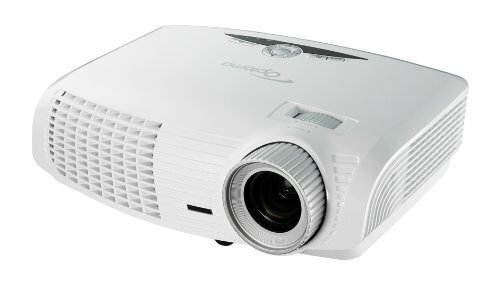 But it doesn’t have lens shift capabilities, and it’s a long-throw projector. So in very tight spaces, this might not be the best piece of hardware. No Built-In Audio: Many projectors these days are equipped with built-in audio, but that’s not the case with the IN116X. 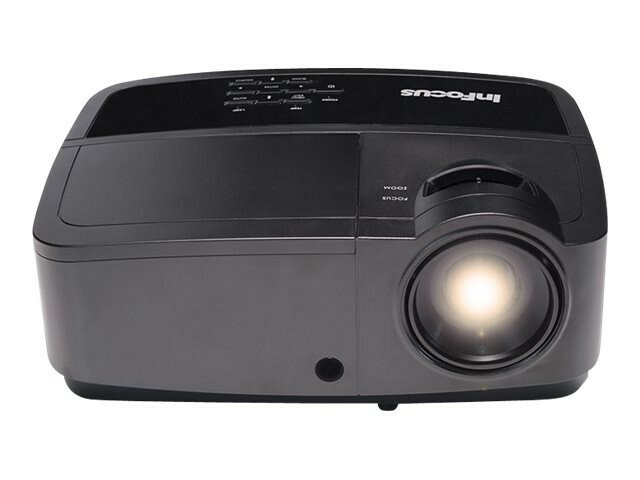 Fortunately, the projector has easy connections to external sound; but if you’re looking for a plug-and-play option, this might not be what you’re after. Bottom line, at just about $400 new, the InFocus IN116X delivers quality performance, at a microscopic price. It might not have the most robust features, but if you’ll just be using this for home entertainment, it might just be an ideal set-up.